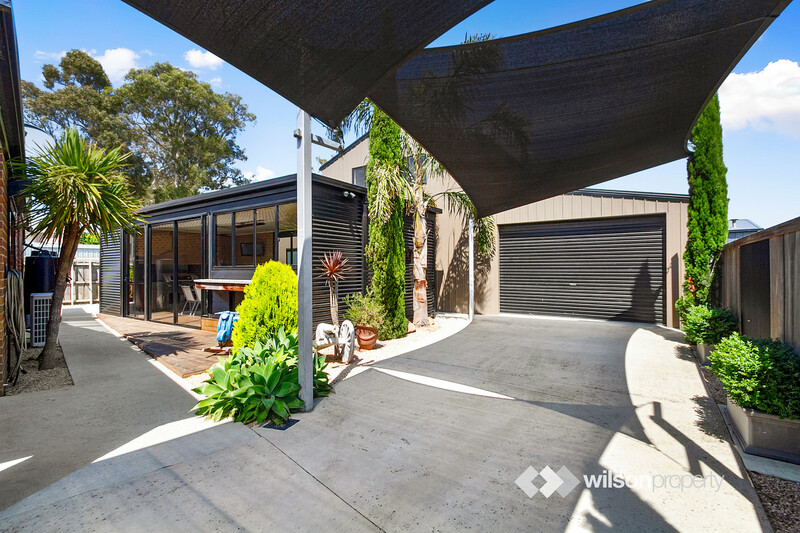 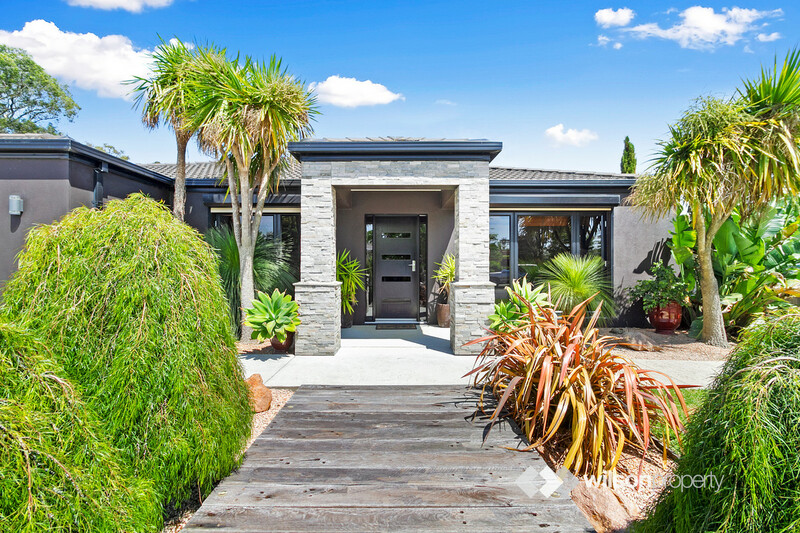 With the ability to be a stellar entertainer and a family favourite, this residence offers versatility in spades with its spacious dimensions, exceptional outdoor entertaining areas and utterly impressive shed with side access. 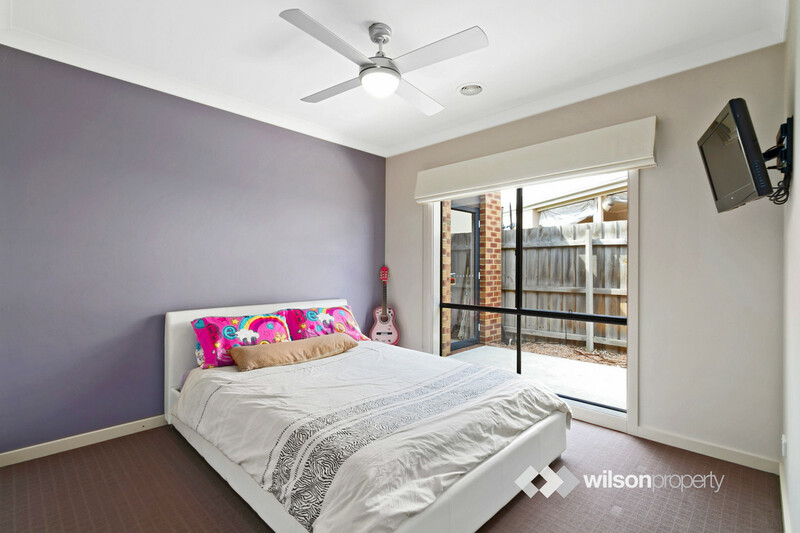 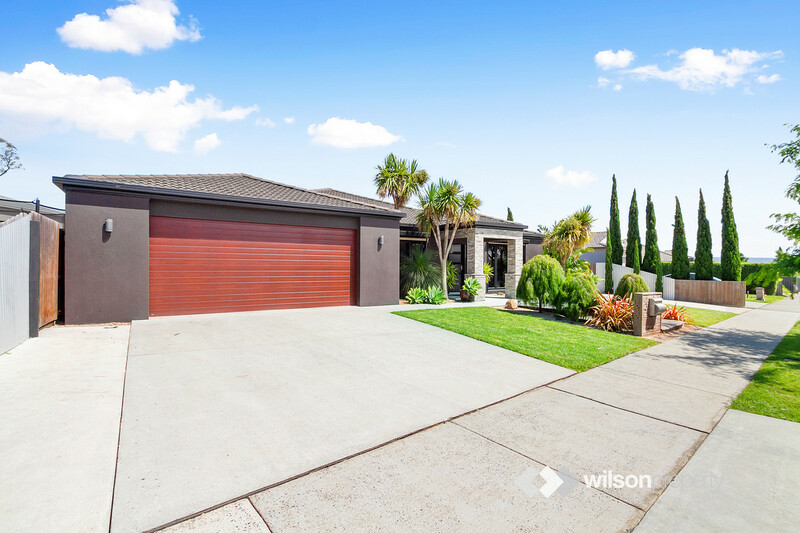 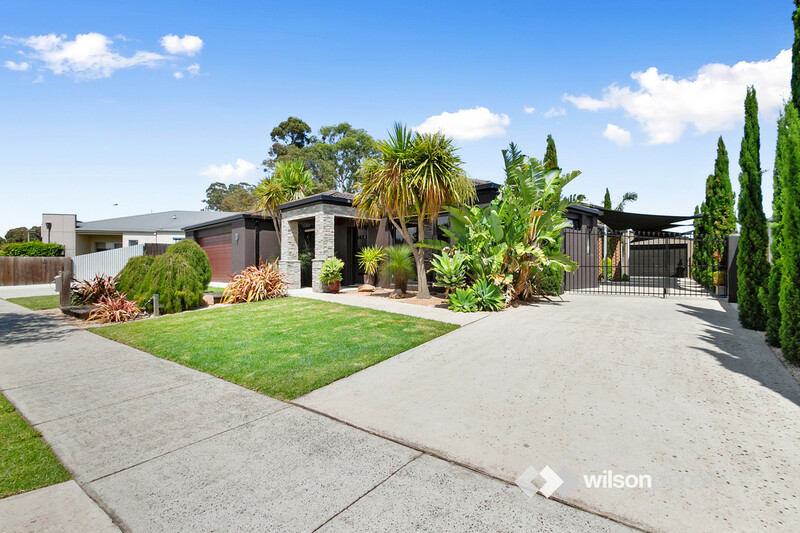 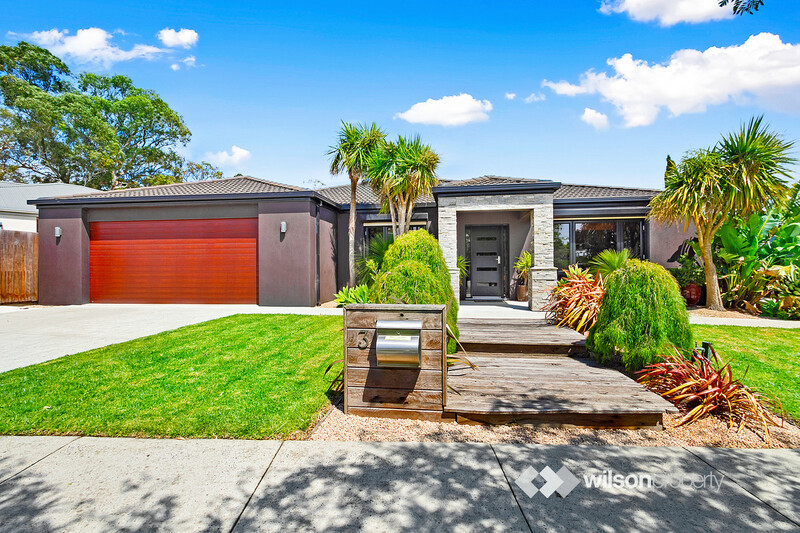 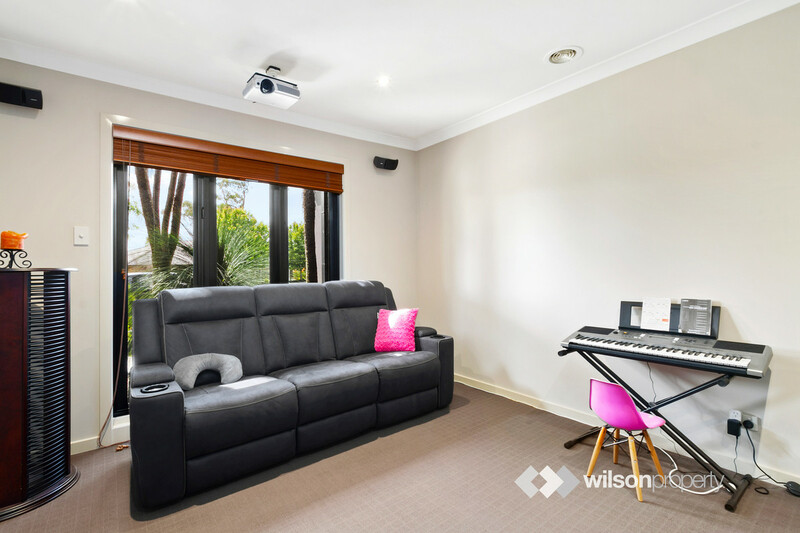 Positioned opposite St. Pauls Grammar in a highly desirable pocket of Traralgon’s ‘West End’, the surrounding park land and convenience make this property an obvious choice. 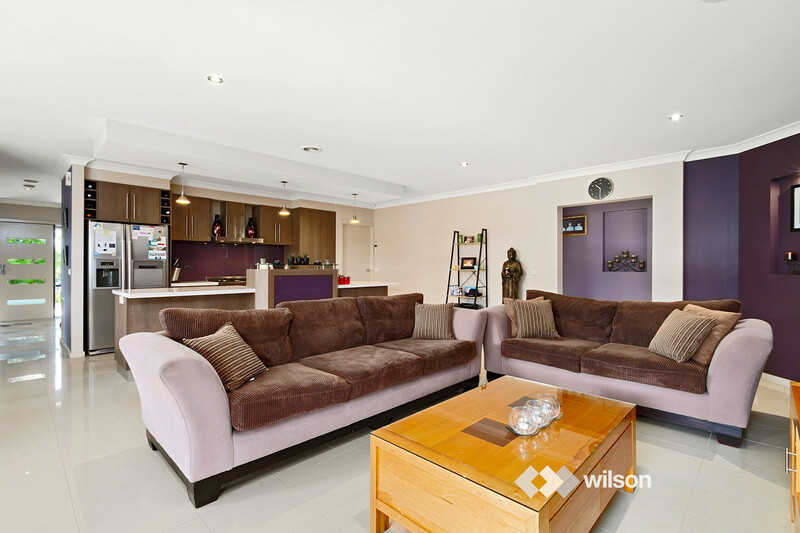 Rarely will you find the combination of a practical family home with great positioning, entertaining, shedding and with a detached two bedroom and 1 bathroom dwelling separate from the main house. 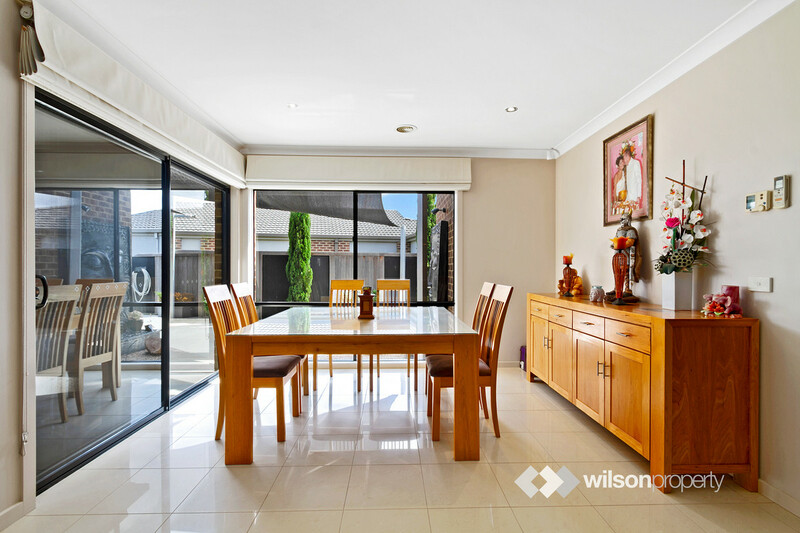 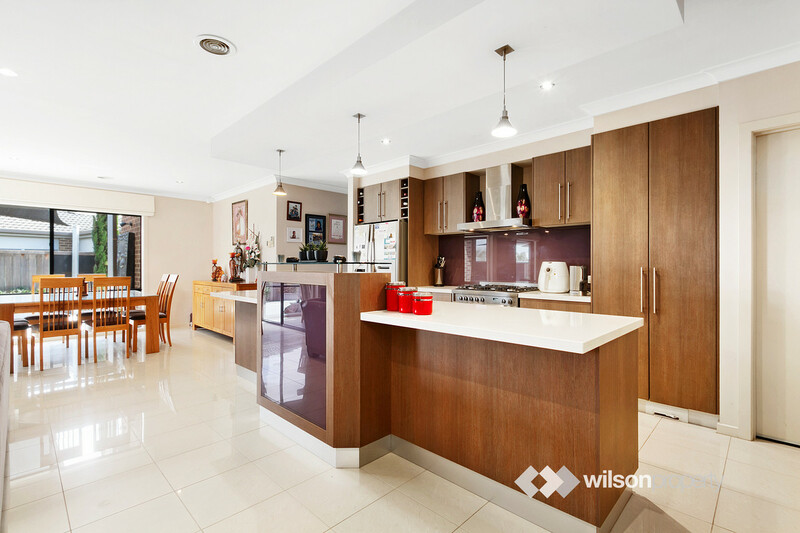 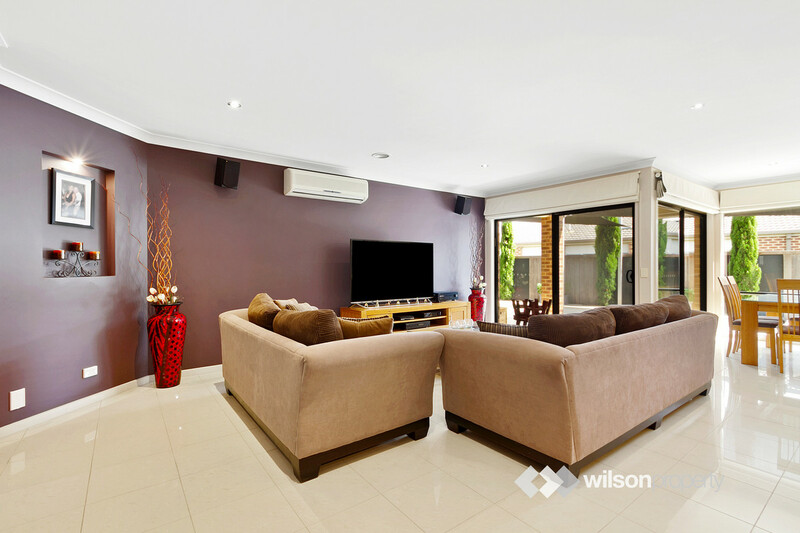 –	Open plan kitchen, family and dining space with light-filled north facing aspect. 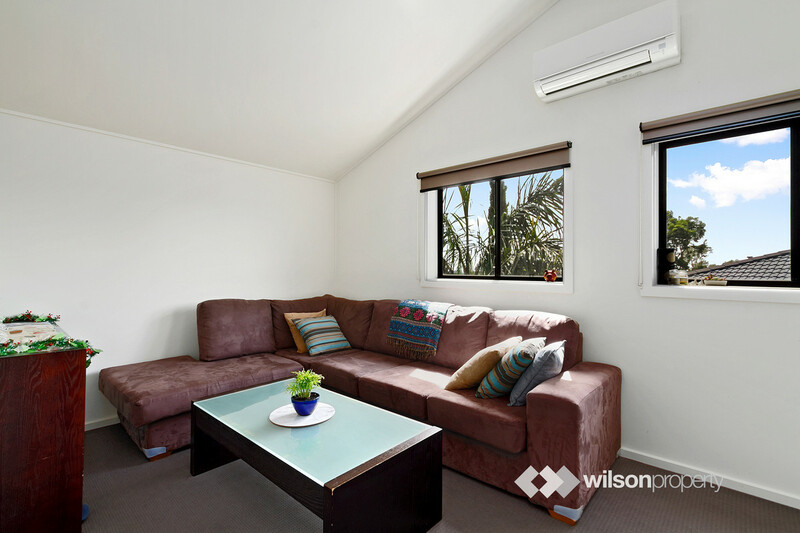 –	A second lounge area that can be closed off from the main living zone. 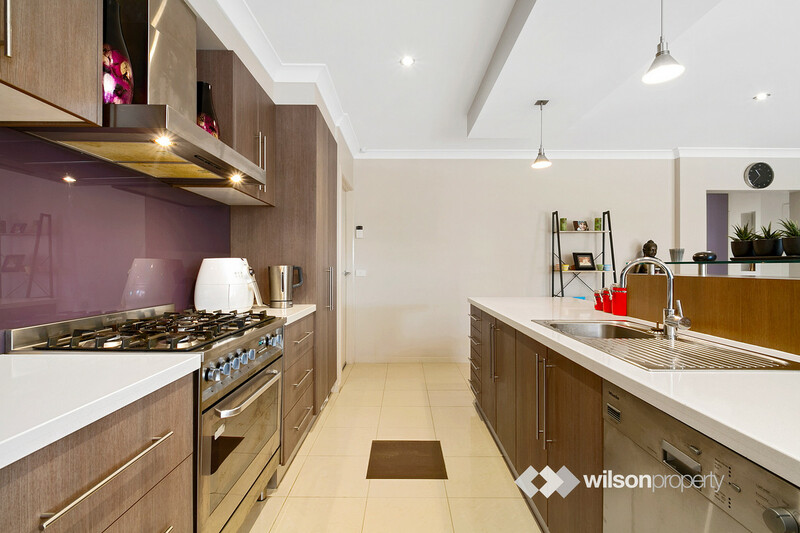 –	Kitchen complete with a 900mm upright stainless-steel oven, stone bench tops and Miele dishwasher. 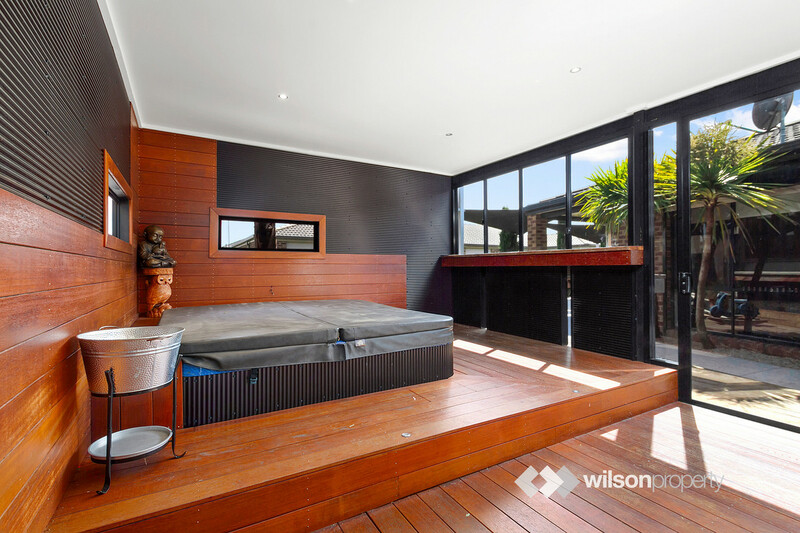 –	Four bedrooms within the house itself, all with built in robes. 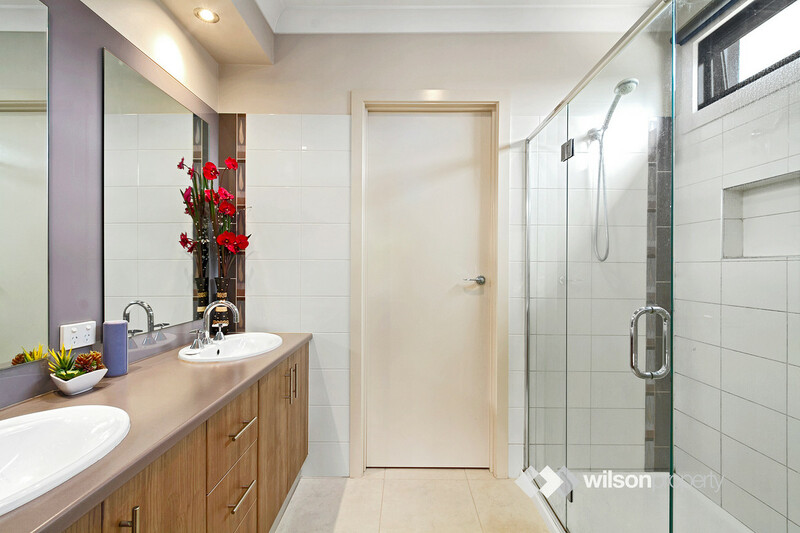 Walk-in robe and ensuite to master. 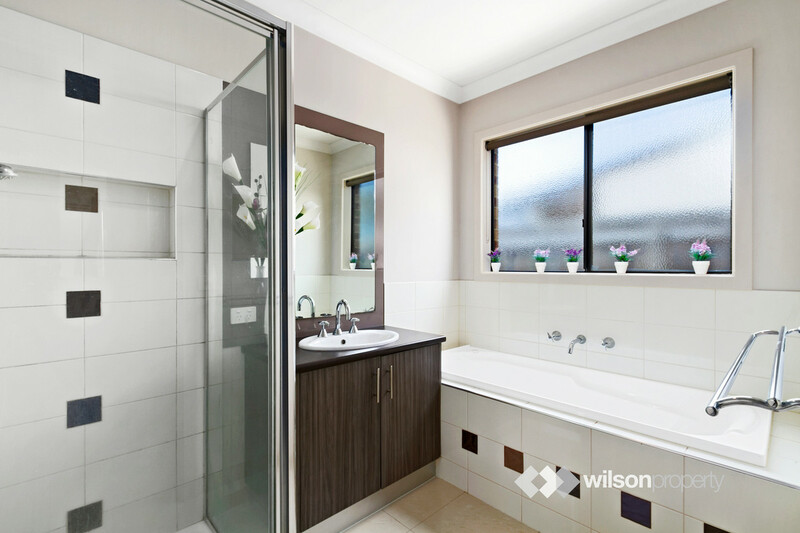 Ensuite inclusive of separate toilet, double vanity and sizeable shower. 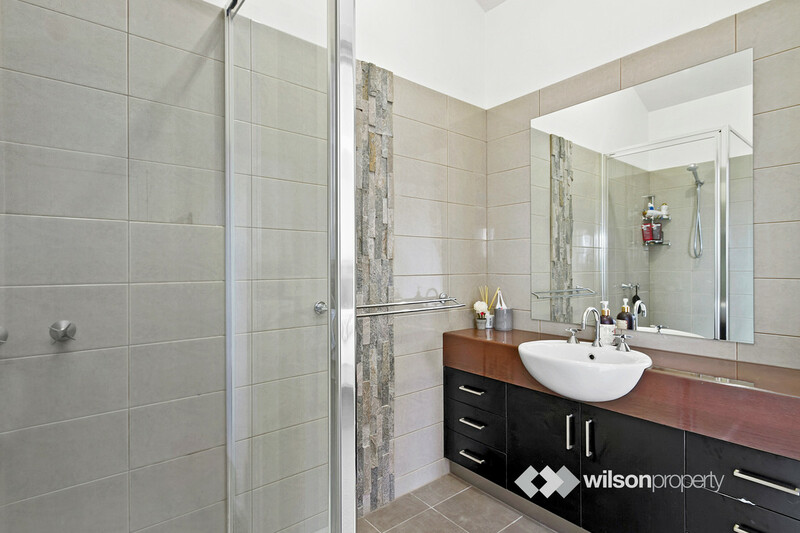 –	Central family bathroom with separate shower and bath. 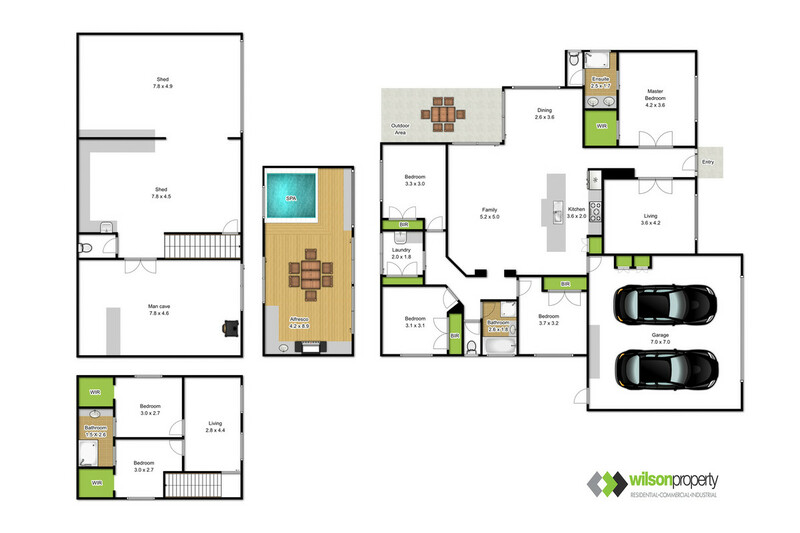 –	Oversized garage (7m x 7m) with built-in storage, internal access and remote roller door. 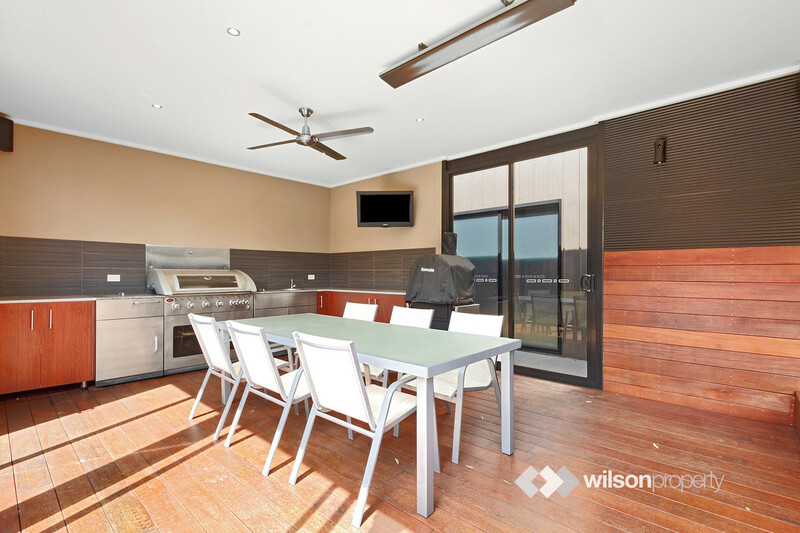 –	Two separate outdoor entertaining areas, one positioned adjacent to the main family room plus a second fully enclosed alfresco area with built-in barbecue, hot tub, panel heater, ceiling fan, sink and direct access to a truly awe inspiring ‘man-cave’ fitted with built in bar, toilet and gas log fire. 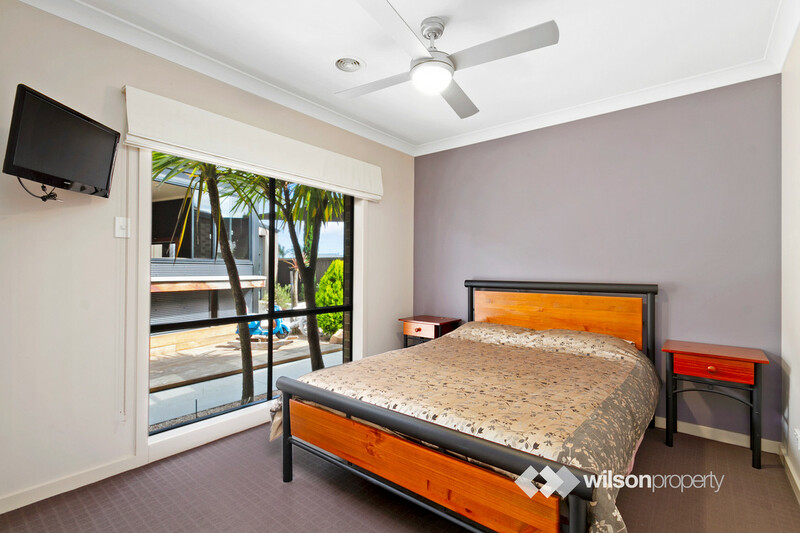 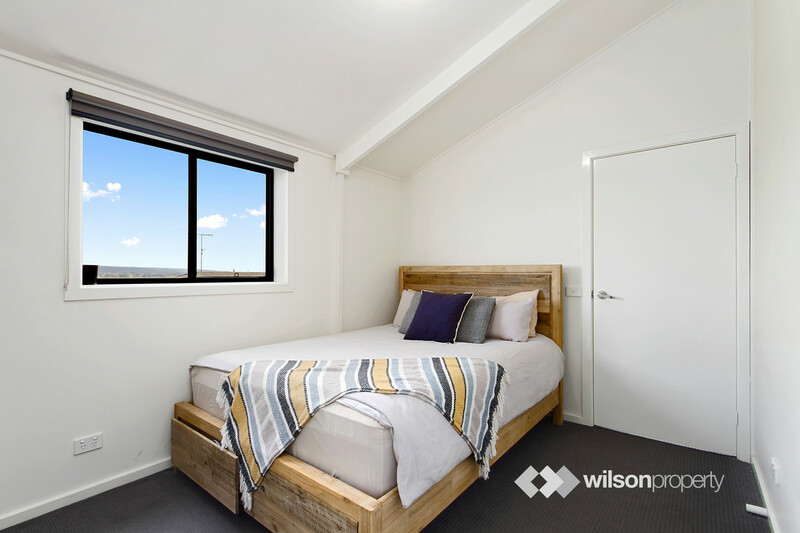 –	Two bay vehicle-accessible shed with an upstairs air-conditioned living area, two bedrooms with walk-in robes and accompanying bathroom. 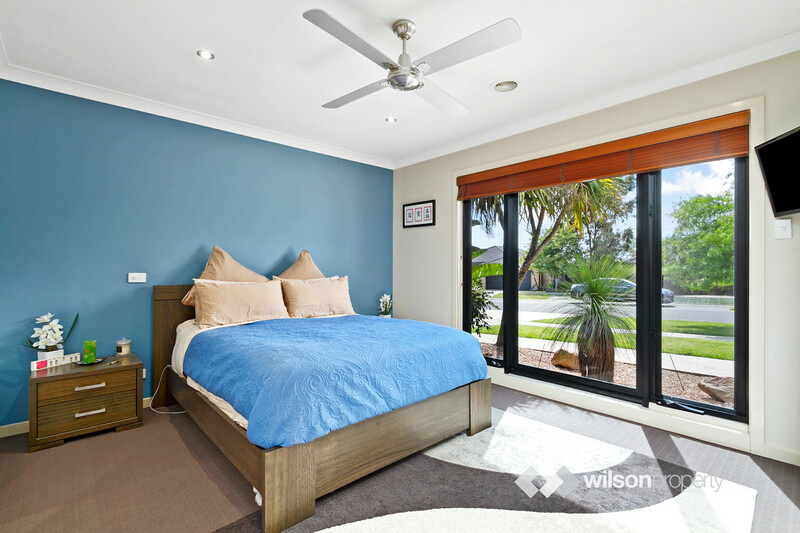 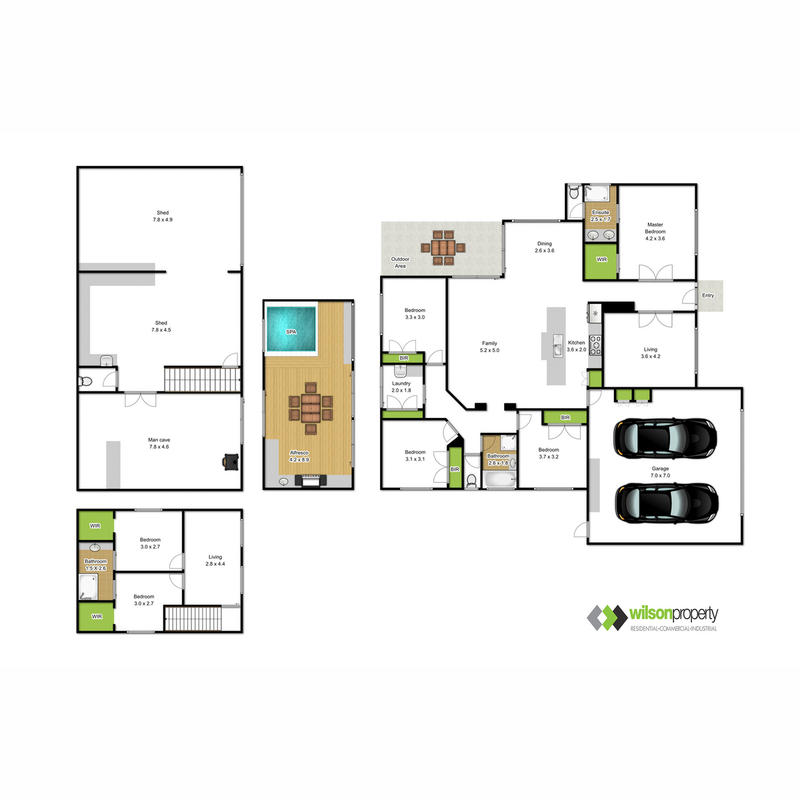 –	Solar power, central gas heating, split system air conditioning, outdoor shade sails, fully landscaped and fenced yard plus a second driveway with vehicle access to the rear.